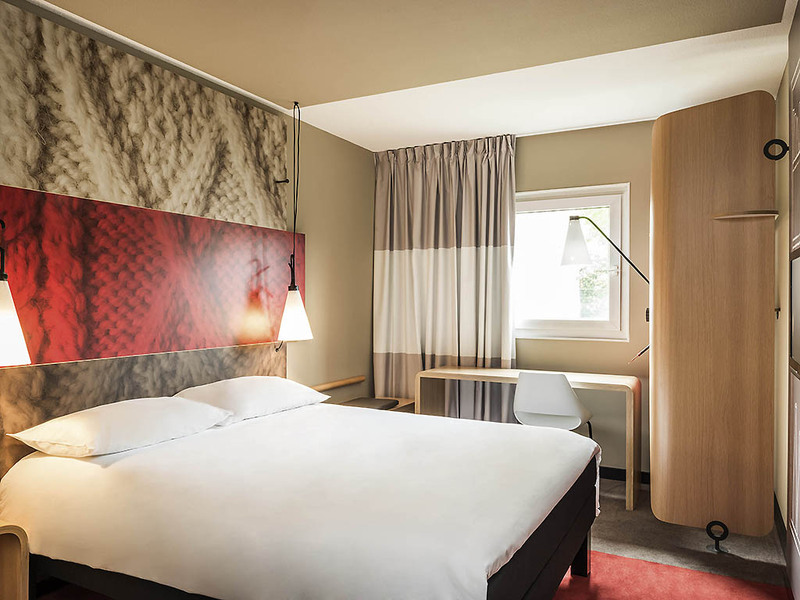 Just 5 minutes from Basel-Mulhouse-Freiburg airport by FREE SHUTTLE BUS, the ibis Aéroport Bâle Mulhouse offers 65 comfortable rooms in the center of Saint Louis. Located 10 minutes from the center of Basel on bus no. 604. The hotel features free WIFI and air conditioning throughout. The hotel has an undercover paid car park available at a fixed price for long stays. 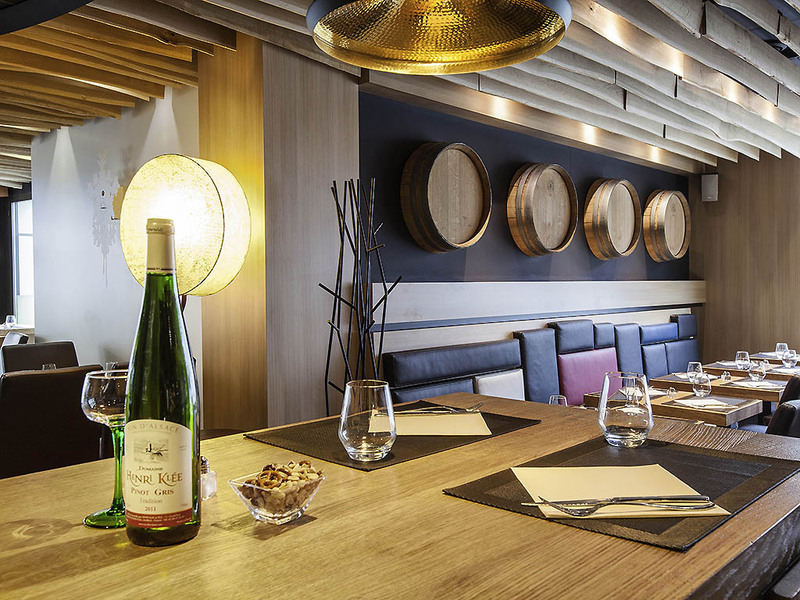 The hotel bar is open all day and the "Carré Comptoir" restaurant serves homemade dishes.